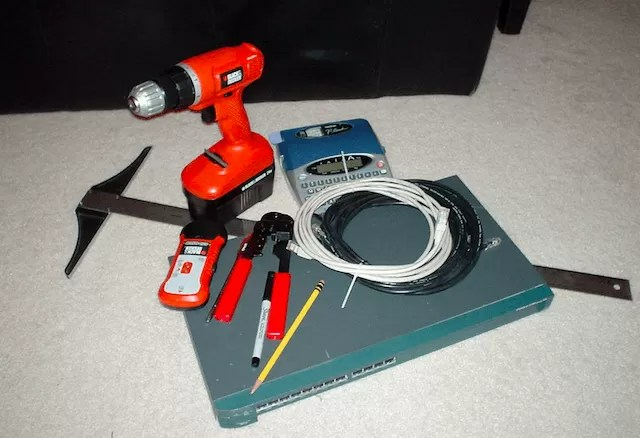 Ethernet crimping tool (only if you’re putting plug on the ends). Drill (primarily for drilling through wall top plates, but makes screwing faster too). Paddle bit or hole saw (size will vary by how many cables you’re running). Pointed hand saw (this makes it easy to cut holes for the gang boxes/wall plates). 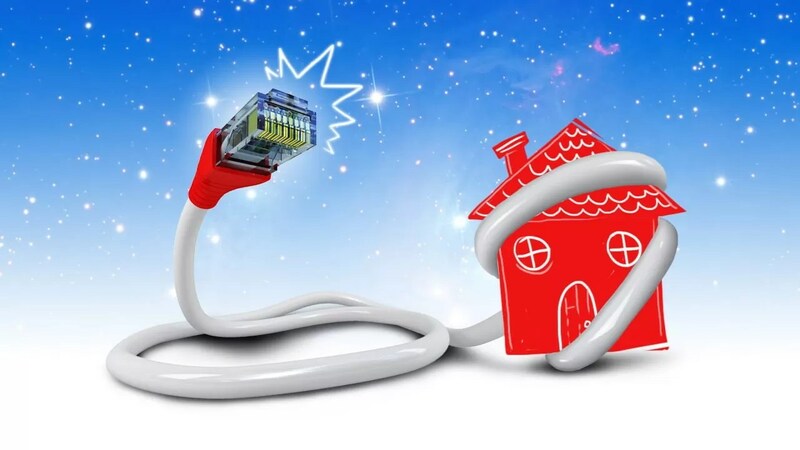 1000′ spool Cat5e or Cat6, Cat6 recommended (more or less based on your need). 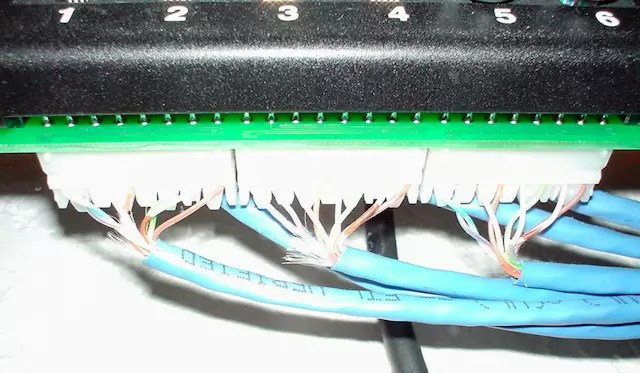 RJ45 Jacks and plates (get what you need, maybe an extra or two). 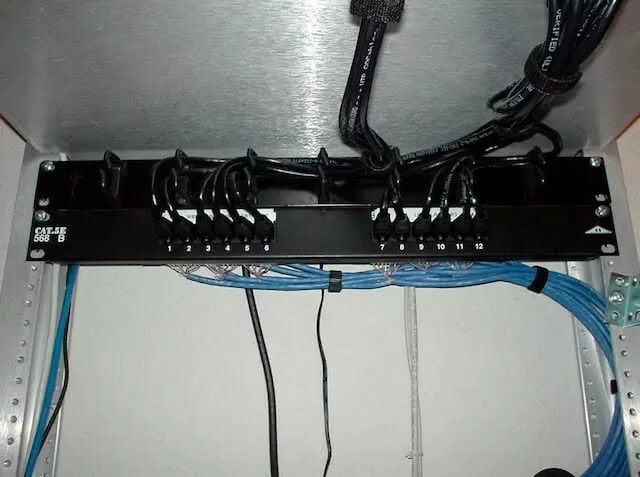 Plastic grommet (optional, makes the cabling look professional). 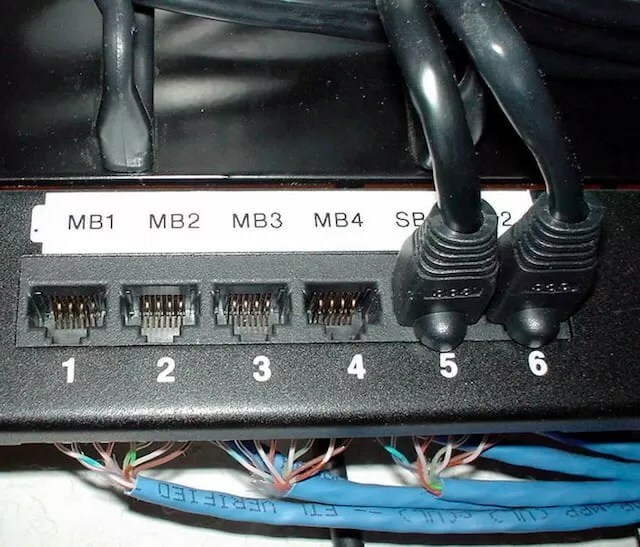 Since I knew the path my cable TV took and it was in all of the same locations that I wanted my ethernet jacks, I just located my cable TV jacks to start. Using the stud finder I was able to tell which side of the cable jack the stud was located on. 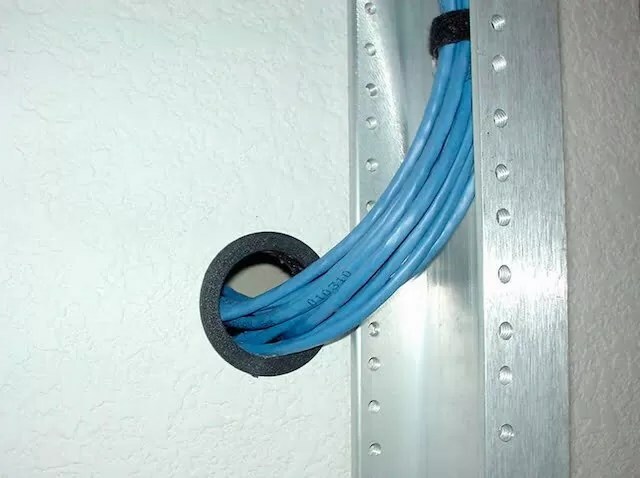 Studs are located 16″ apart in almost all homes and I knew I wanted my ethernet to go in the same wall cavity as the cable TV. 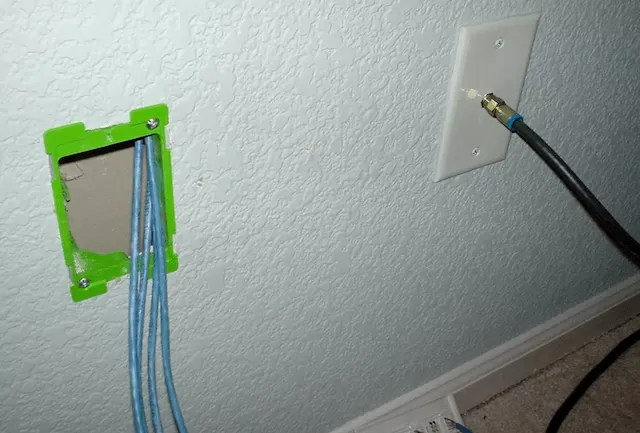 Before you can do this, however, you need to drill through the wall top plates so that you can drop the cables into the walls where you’ve cut the holes. Finding the right place to drill in the top plate (to make sure you get in the right 16″ gap between studs) can be tricky. 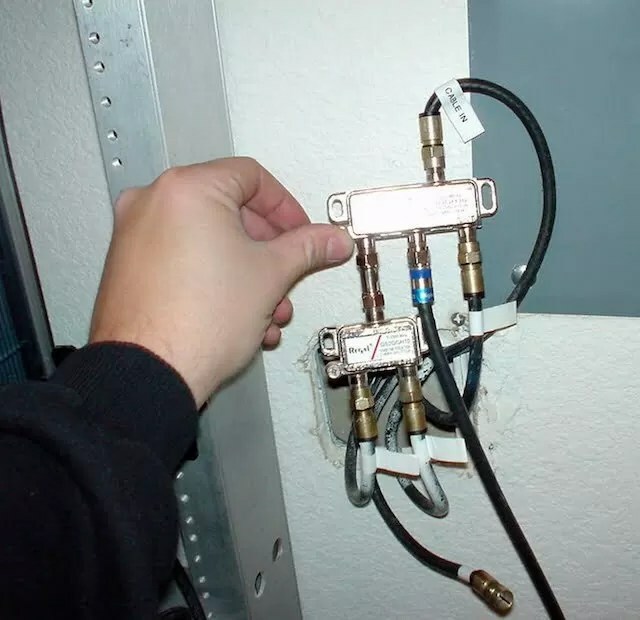 This is another reason I decided to follow the coax cables for cable TV. 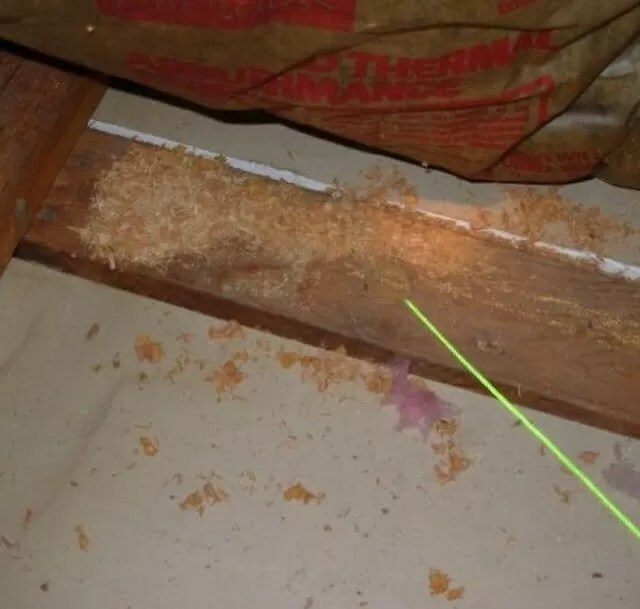 I traced down the cable TV through that attic and then drilled new holes in the top plate right next to the cable TV holes. You’ll need a powerful drill and either a paddle bit or a hole saw for this. The hole saw is easier but the paddle bit is cheaper. I used a 1 1/4″ paddle bit and it was hard to control and strained the drill at times. 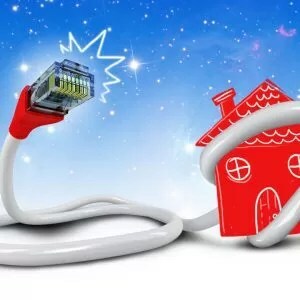 You can also opt to drill multiple small holes and use one for each cable—although this makes running them a bit harder since you can’t tape the bundle together. This is also a good time to make sure your labeling matches on both ends. 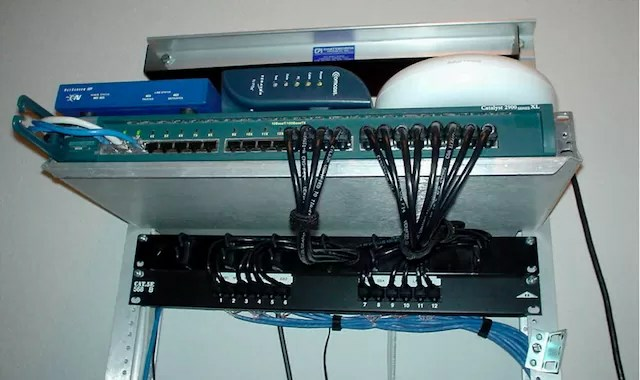 For example, you can make sure that “Master Bedroom Port 2″ on your patch panel actually goes to the second port in the master bedroom. 1. File server or NAS. I added and mounted a 1U file server in the distribution room that holds all of my multimedia. This includes a mirrored RAID with 1TB of storage for music, movies, TV shows, etc. 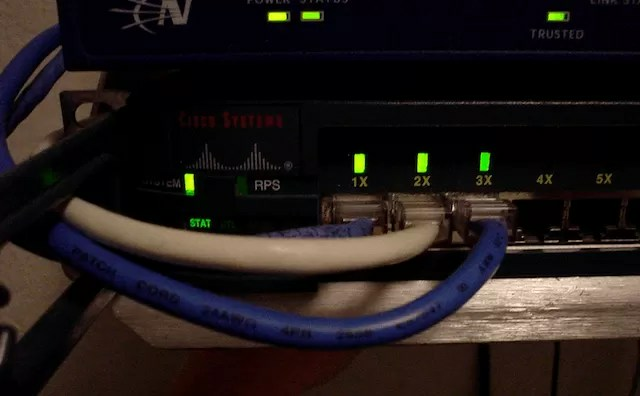 (RAID is not a backup, but I feel better about not losing my media if a hard drive takes a dump) With this I can stream media to any computers on my network! A SOHO NAS device such as Netgear’s ReadyNAS also works well here, but I’ve found that their network performance (of NAS devices, NOT specifically the ReadyNAS which I’ve heard is tha’ bomb) doesn’t approach the gigabit speeds their network interfaces can negotiate.